I build nifty web things. An internal process tool repository for a new workflow at GE. 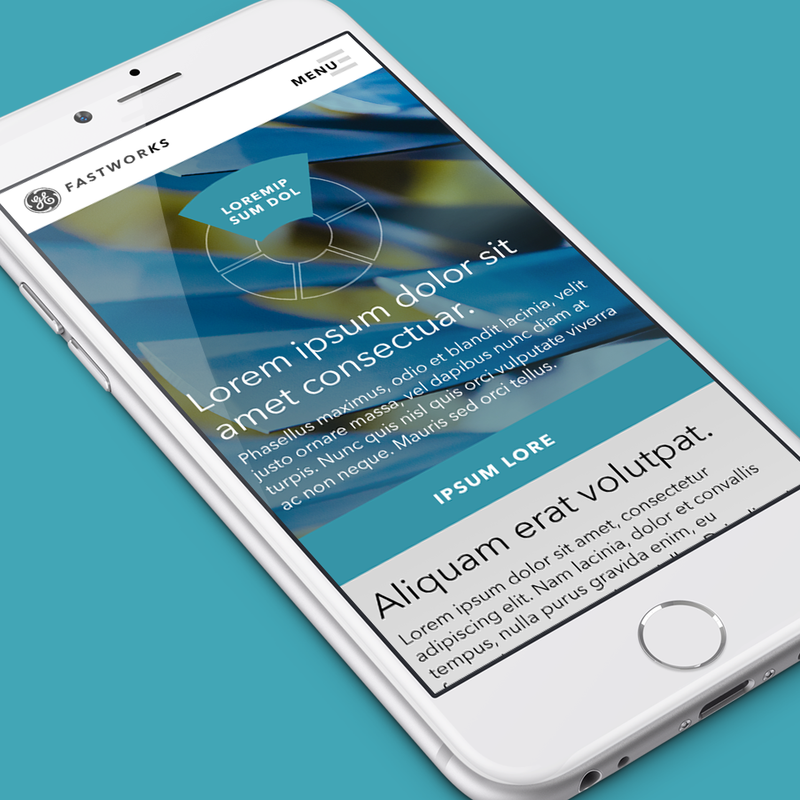 An internal drupal website that teaches the fastworks principles to internal team members around the world, and houses tools and templates for them to use in their projects, workspaces and everyday work lives. The site was fully responsive and was required to pass all of GE's internal security requirements. 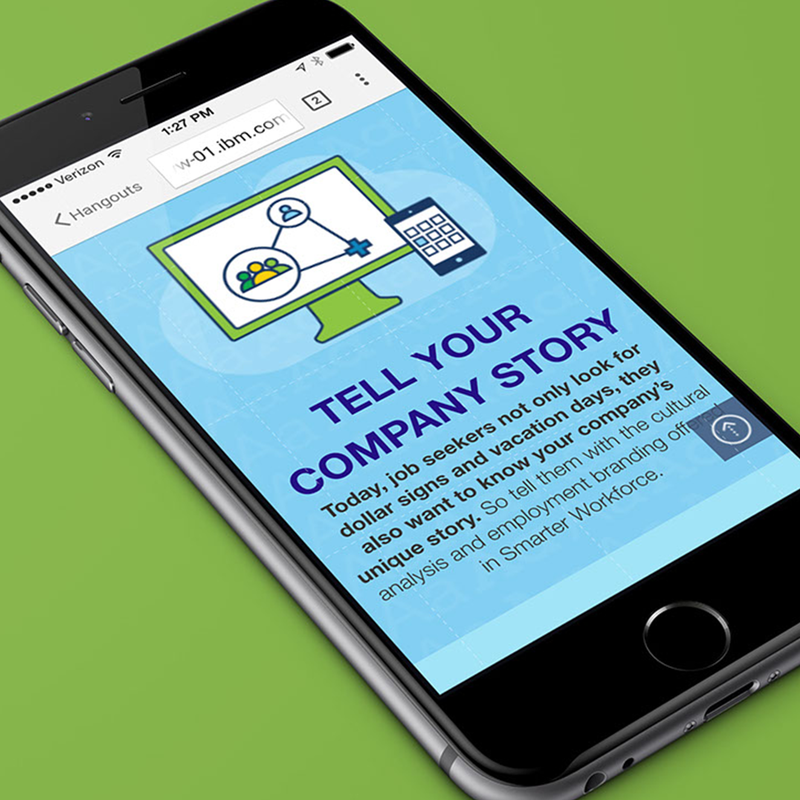 An interactive infographic used to illustrate the importance of Analytics in creating a smarter workforce. 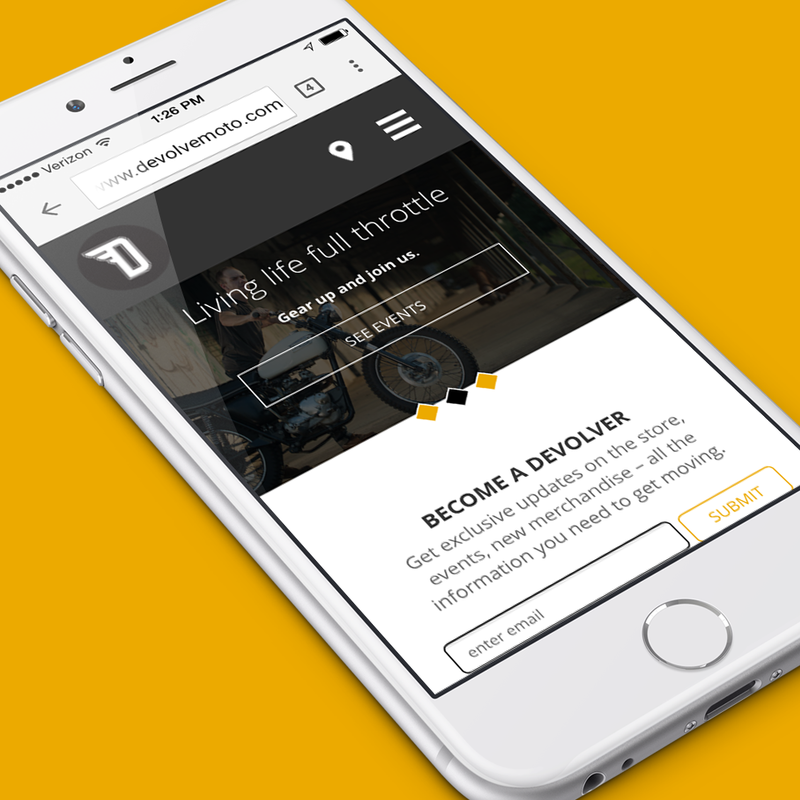 A responsive wordpress site for a new motorcycle lifestyle shop. A multilingual JSON API built powering 8 iterations of the blog. An API built on top of the wordpress platform that allows a user familiar with the Wordpress platform the ability to update content on 8 different geolocations' websites with a single, familiar, easy-to-use platform. 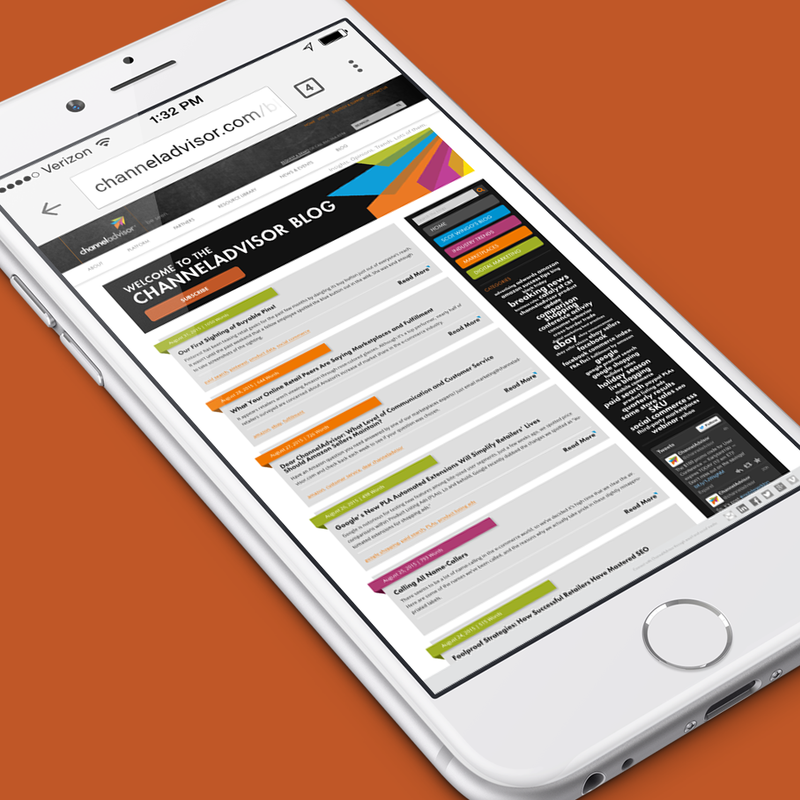 It allowed for three different Post types, archive pages, pagination and full search functionality, all while maintaining proper SEO structure and metadata. Thank you for your submission. I will be in touch shortly!